Whistler is an impossible course on which to ride evenly. It is very hilly and rolling in the first half, flat in the third quarter and uphill in the final quarter (by quarters and halves, I mean by time). Athlete B’s VI (Variability Index) was 1.11 for the entire race; NP was 214 (almost exactly the same as he had in IMCdA). 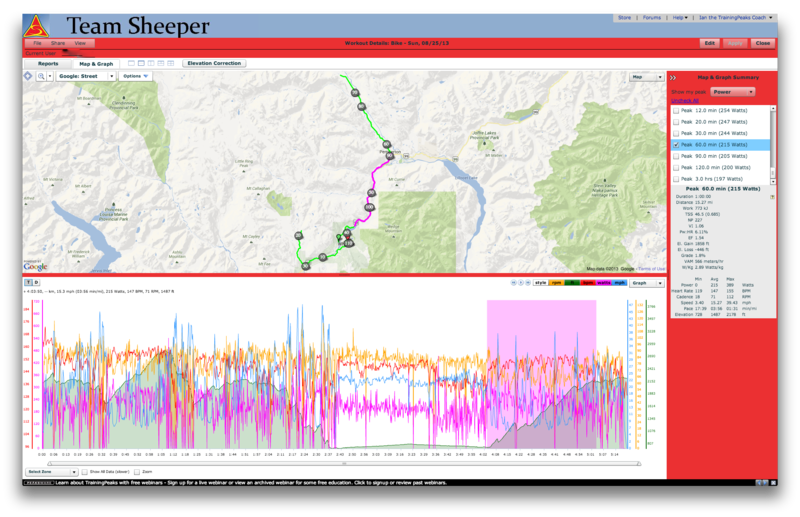 Bike time was 5:19 compared to 5:14 at IMCdA. In his division, he had nearly identical placings after each leg. IMCdA: 35th after the swim, 16th off the bike, 11th at the finish. IMC: 36th out of the water, 18th off the bike, 9th at the finish. Of particular note was a 3:22 run at IMC vs. a 3:26 run at IMCdA after what is, on paper, a harder bike course. This graph illustrates the he actually had his best 60-minute power in the final part of the race, which on this course effectively means he rode negative splits (there isn’t enough time in the final quarter of his ride to have his Peak 90 there). One other interesting data point to look at is cadence relative to power. This correlates with the cadence drop that we saw in IMCdA — Athlete B’s natural inclination seems to be to reduce cadence rather than gear. Based on the athlete’s heart rate during this segment and his subsequent solid run split, however, it doesn’t appear as though this had any negative effect on his overall race. 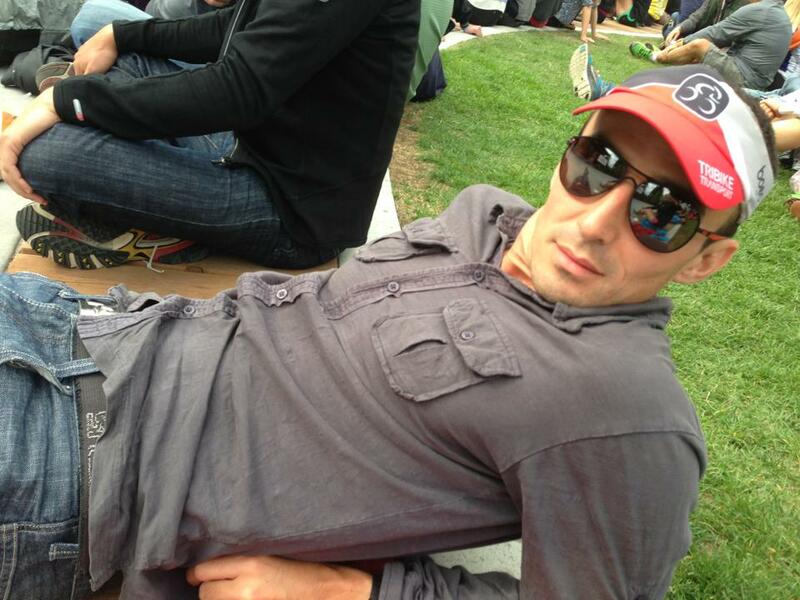 Regardless, now he can put this data to work in Kona, which is the best news of all! 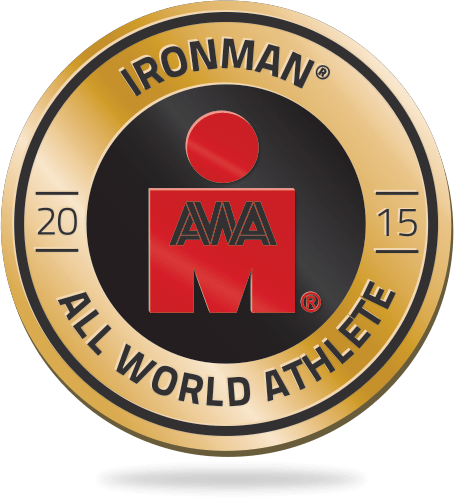 ← Previous Post Ironman power fall-off: is it the gear or the cadence?